Your new favorite podcast from the team at JesusWired.com where we go behind the press and talk to faith-based artists about what makes them tick. 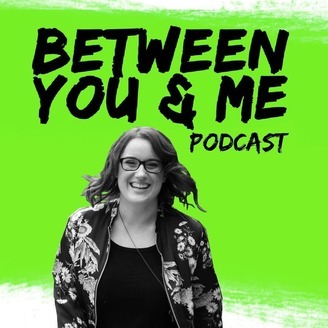 Follow us online @betweenyoumepod! 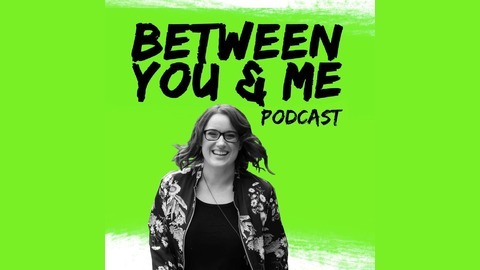 All eps copyright JesusWired.com and Jessica Morris Media & Communications, 2018.